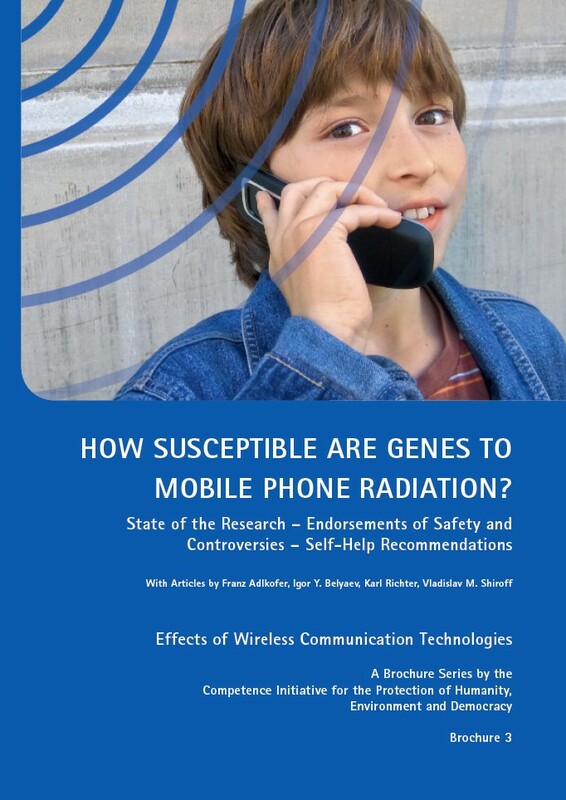 Home » Publications » How susceptible are genes to mobile phone radiation? How susceptible are genes to mobile phone radiation? Kompetenzinitiative zum Schutz von Mensch, Umwelt und Demokratie e. V.